The aircraft industry is one of the most advanced in the world, yet coating and decoating of aircraft is still done using outdated methods and processes such as chemical removers, abrasive sanding or plastic media blasting. These methods have in common that they are costly, time consuming, ergonomically unsafe, and they produce large amounts of hazardous waste and emissions. 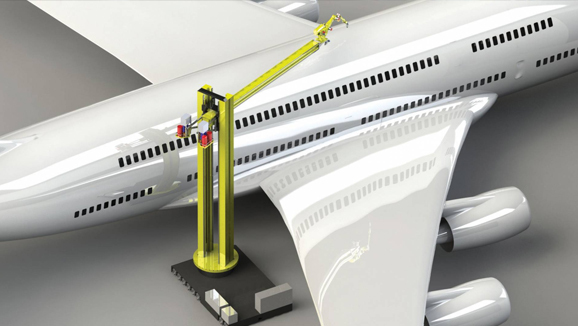 XYREC offers Aerospace MRO a smooth transition to a far more efficient, modern and sustainable future. Robotic automation enables greater speed, precision and predictability of sustainment and production processes, and is more reliable than manual labor. Our globally certified robots are subjected to rigorous testing and we offer 24/7 global support and remote monitoring. 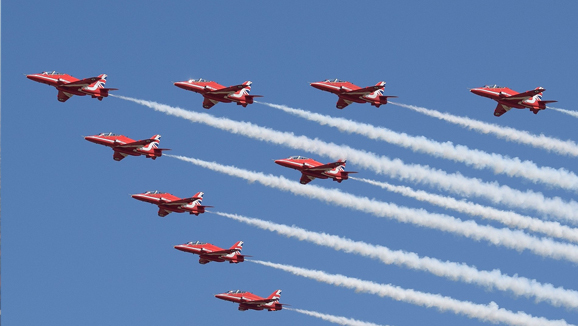 Our robotic systems can reach and cover any fixed- and rotary wing craft, from a fighter jet to an A380. They can handle any color, paint thickness, substrate material, rivets, windows, doors or repairs and are able to process whole aircraft or just parts. XYREC robots can be extended in functionality, log data from any source and communicate with remote systems in real-time. They comply to the ROS Industrial specifications, the open software standard for robots. High quality decorations, that can be applied within a fixed time slot, open up new and exciting marketing opportunities. No more creative boundaries! Our robots can operate in unison for unrivaled speed, using several parallel systems at once. Offering secure process redundancy, they replace each other seamlessly mid-project with digital precision. Reduced aircraft parking time and shorter maintenance slots will lead to a higher availability and a more efficient use of your space and facilities. 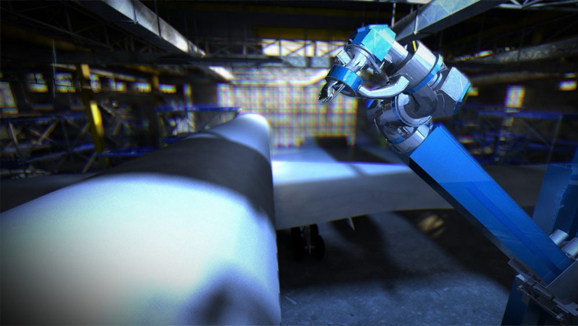 With the availability of large robots capable of reaching and covering the whole aircraft, we plan to add more maintenance processes to their capabilities. 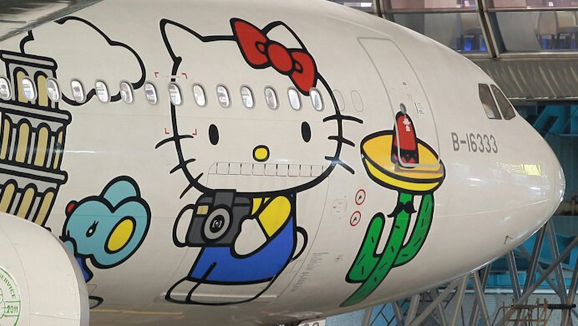 Some examples of potential new applications are: paint technology to reduce paint waste, adding microstructures to the paint surface to reduce drag, inspection of the aircraft structure integrity, repairing composite parts of aircraft, and assisting in replacing aircraft parts by handling heavy loads very precisely. Automated and assisting systems like these will be possible building on the technology XYREC already provides, by adding process knowledge, development and certification. 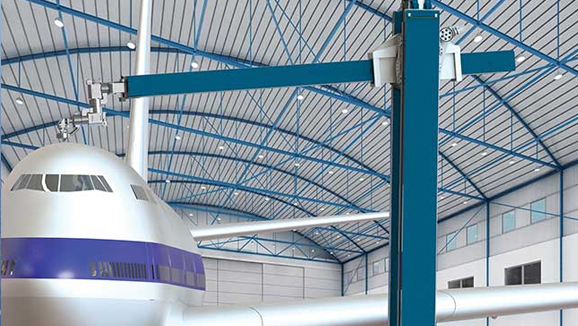 The future will encompass robotized hangars for aircraft maintenance.